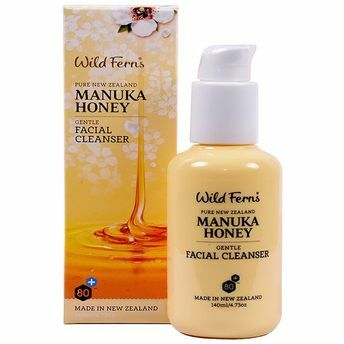 A creme cleanser with premium certified Manuka Honey 80+ that works deep in the pores without stripping your natural oils. Calendula Oil soothing, healing and softening properties combine with toning Juniper Essential Oil to remove impurities and makeup without damaging the skin's natural protective barrier. Rich and nourishing Avocado Oil immediately replenishes to leave skin soft and smooth after every wash. This cleanser will leave your skin feeling clean and refreshed.